India's largest LNG supplier Qatar Sunday urged the central government to include natural gas in GST to help create demand for the environment friendly fuel and raise its share in the country's energy basket. "If there is change in demand worldwide we will see it in India especially in fossile fuel," he said. Qatar supplies 8.5 million tonnes a year of liquefied natural gas to India. It is the country's single largest source of imported gas, supplying about 40 per cent of all overseas shipments reaching India. "LNG should be considered to get full benefits of GST," he said. "We would be working closely with the government". Qatar is the second big foreign investor to seek GST on petroleum products. In October last year, Russian oil firm Rosneft, the biggest foreign investor in India's energy sector, had criticised the country's taxation policy, saying it was a major hurdle in its expansion plans. Rosneft and its partners had in August 2017 completed a $ 12.9 billion acquisition of Essar Oil to enter the world's fastest-growing energy market. The company will, however, have to pay a 20 per cent withholding tax even after paying corporate tax and dividend, Rosneft's first vice-president for economics and finance Pavel Fedorov had said. 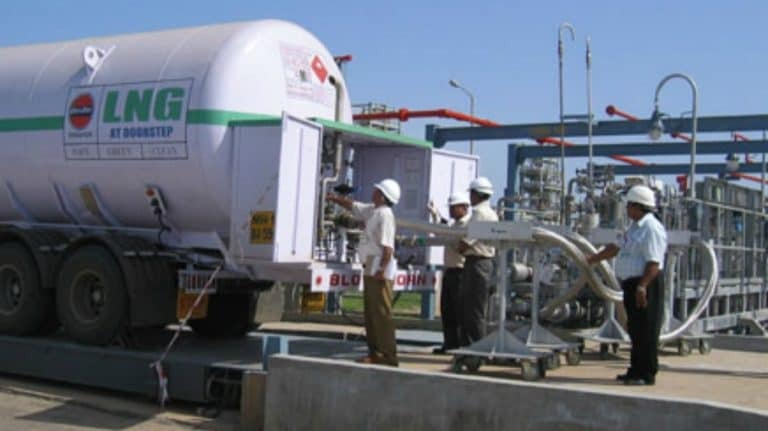 Fedorov said the company was also not able to claim a credit of tax it pays on inputs in its Vadinar refinery in Gujarat. While the Goods and Services Tax (GST), which unified over a dozen central and state levies, came into effect from 1 July 2017, five petro goods i.e. crude oil, natural gas, petrol, diesel and aviation turbine fuel (ATF) were kept out of it. This means the tax, a user of natural gas pay on inputs cannot be offset by taxes paid at consumption end. State-owned gas utility GAIL India Ltd Chairman B C Tripathi, speaking at the same session at Petrotech, too favoured bringing natural gas under the ambit of GST, saying it is a low hanging fruit.